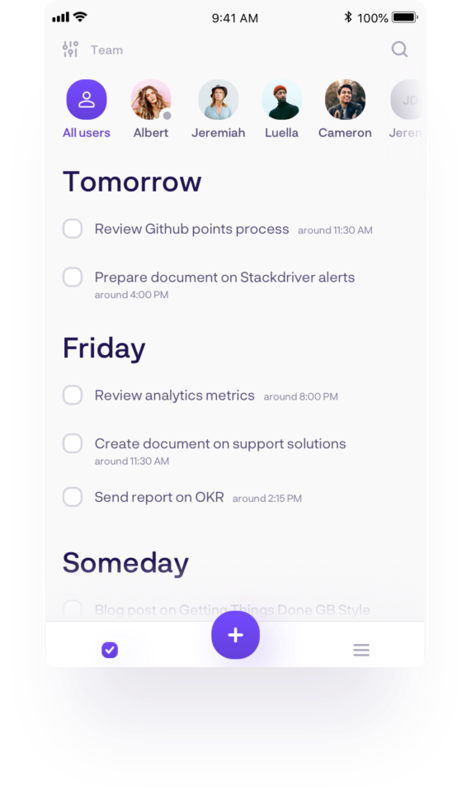 Transparent schedules let your team know exactly who’s working on what. 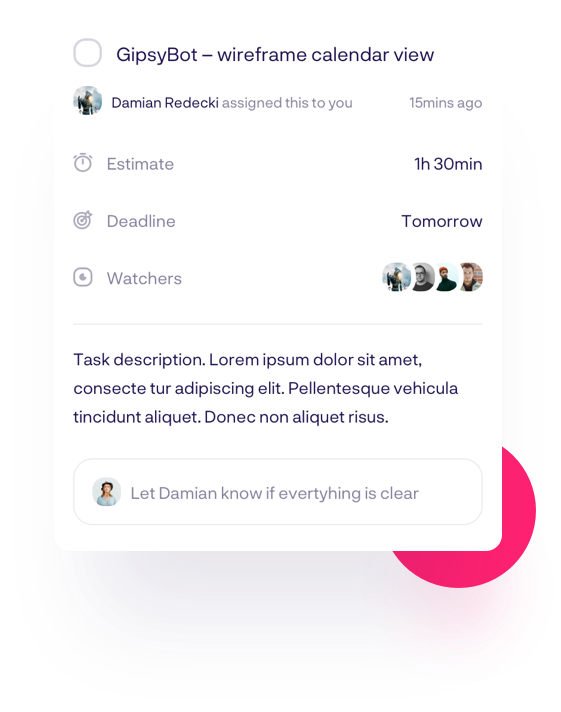 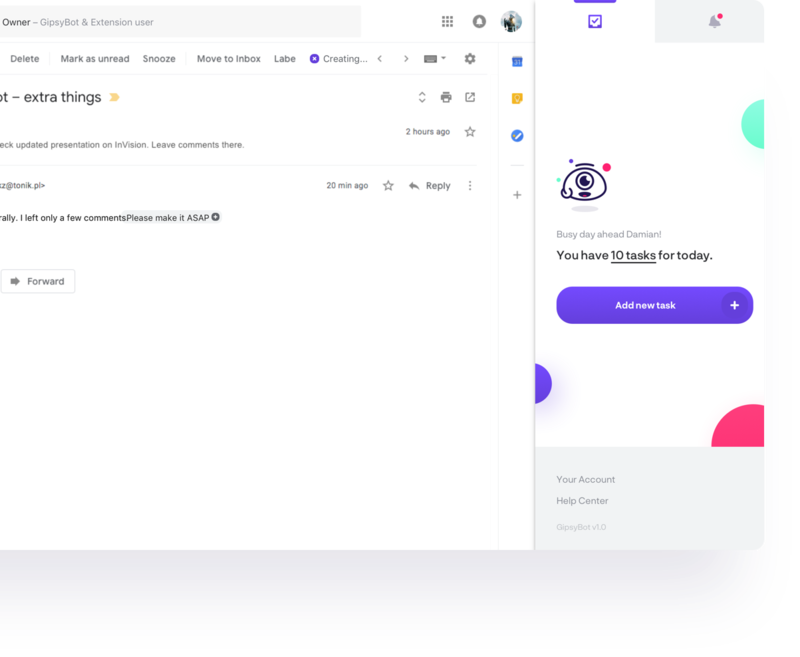 Avoid time-consuming and inbox-cluttering progress updates. 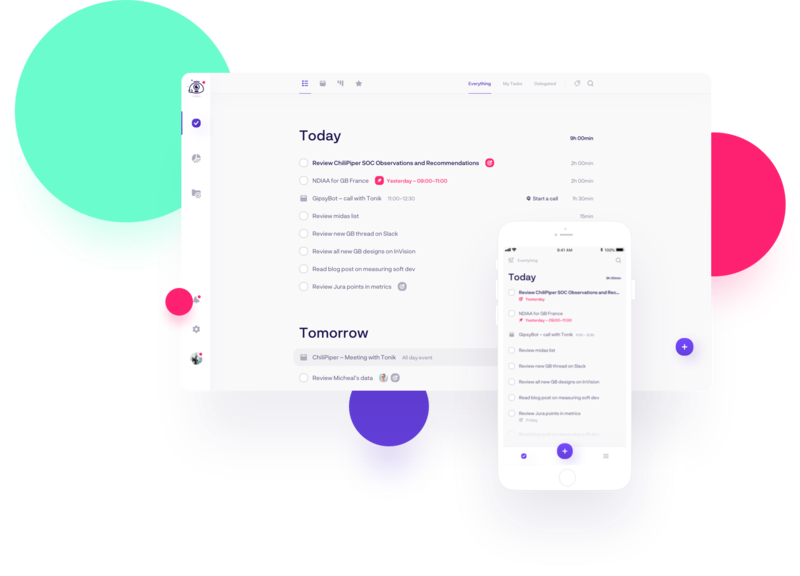 Integrate with your calendar, browser, messenger and email to collect and fill in your to-do’s.